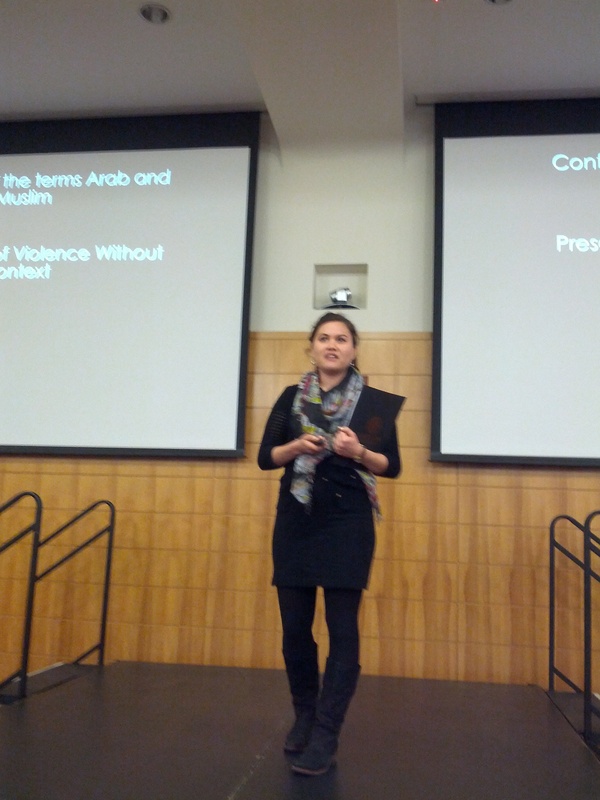 In April I participated in and presented at the AMENDS conference at Stanford University. 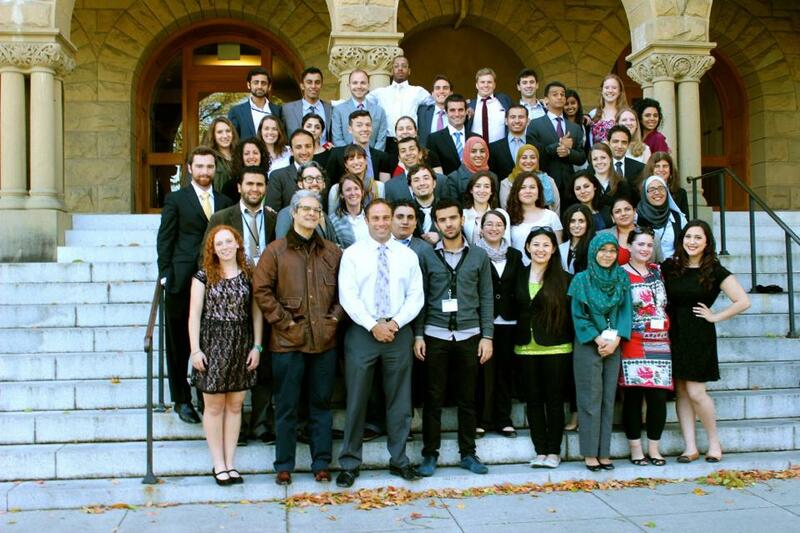 I spent a week getting to know other delegates from across the United States, North Africa, and the Middle East. My talk on curriculum development for US students for a deeper understanding of the region went well. Although I’ll never be a charismatic speaker, I was able to get my message across to the audience. It was good practice for future talks. 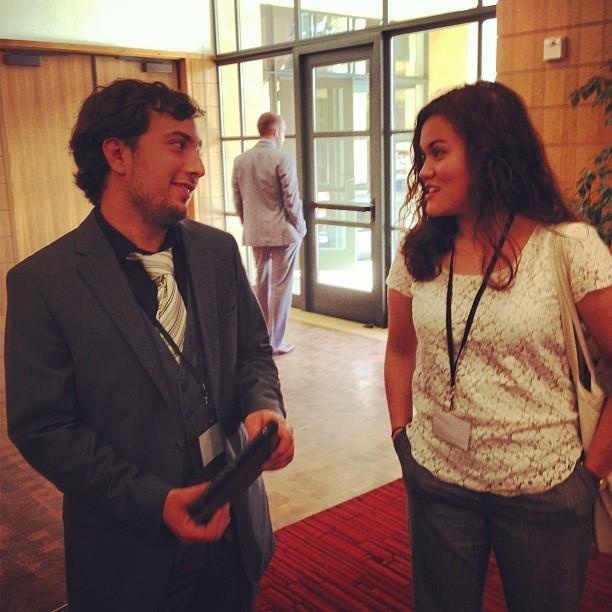 Perhaps the most beneficial aspect of the conference was meeting the other delegates and learning from them. 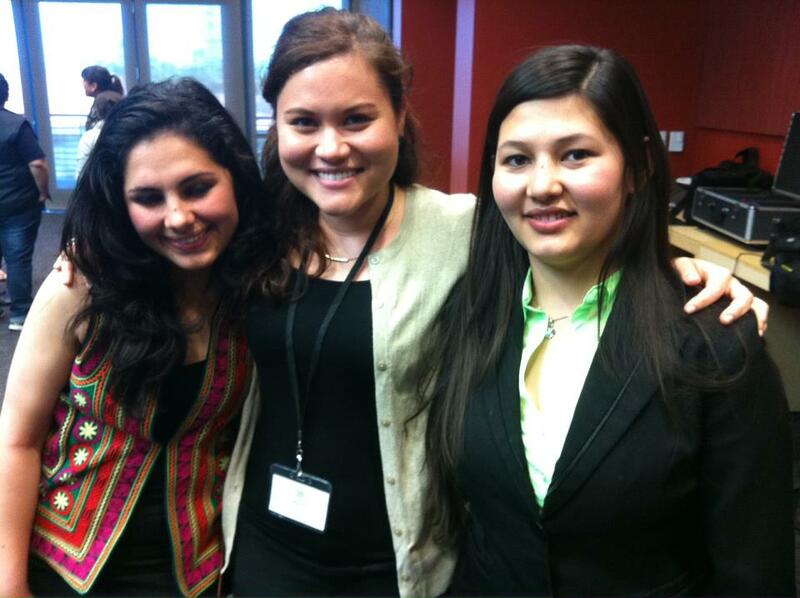 I met a two young women from Afghanistan and heard their take on US involvement there. I learned about Kurdish culture and the northern region of Iraq from three Iraqi Kurdish men. I also made a friend, Hamza, who is from Amman. He has been so kind as to let me stay with him and his siblings the first week I am in Jordan! Me and Hamza in deep discussion of important topics.